Milky Way is an 80/20 indica-dominant blend bred by Kiwiseeds. Named for the milky white trichomes that cover its buds and sugar leaves, Milky Way has a sweet aroma with flavors of sugar and spice. 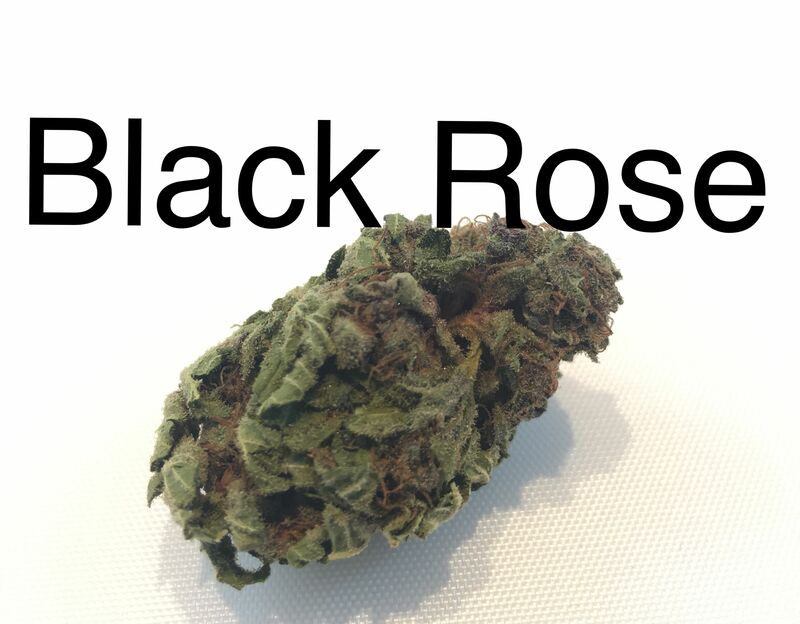 The effects are characterized as potent, relaxing, and full-bodied thanks to the heavy indica influence.